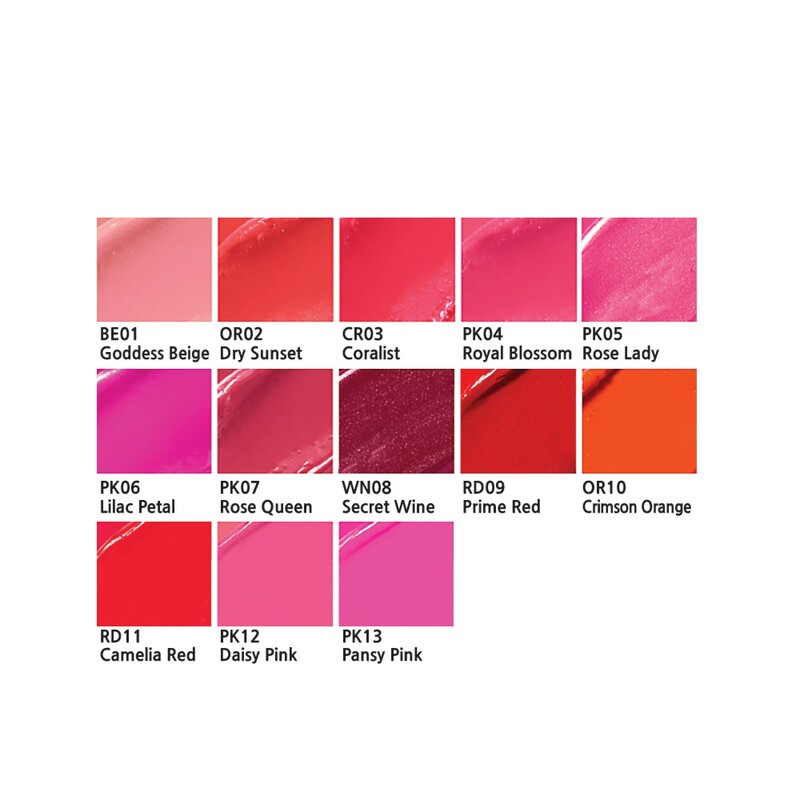 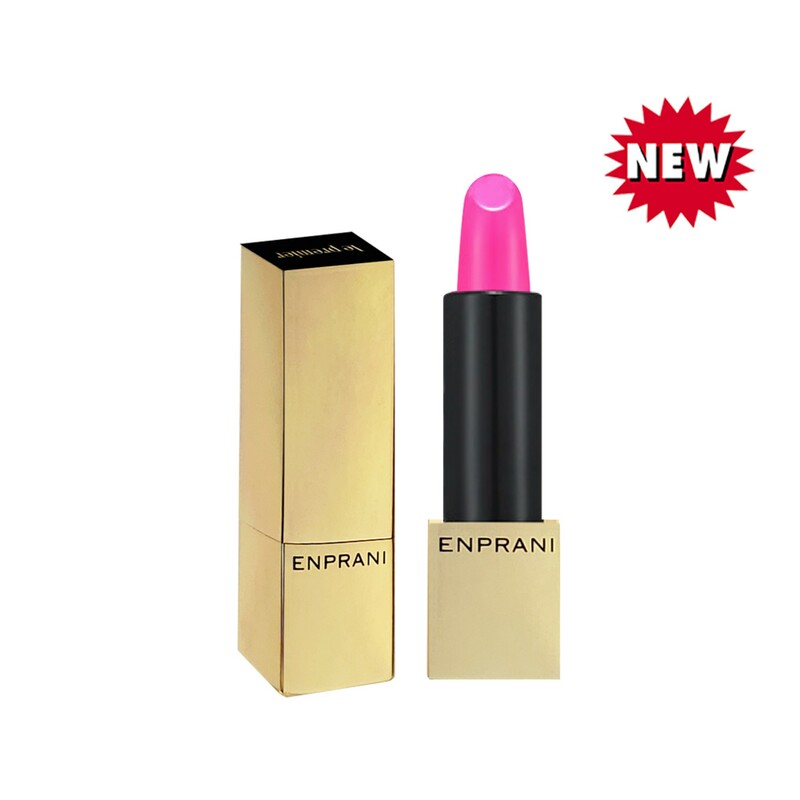 ENPRANI LE PREMIER LIPSTICK - PK13 Pansy Pink 3.4g / 0.11 fl.oz. 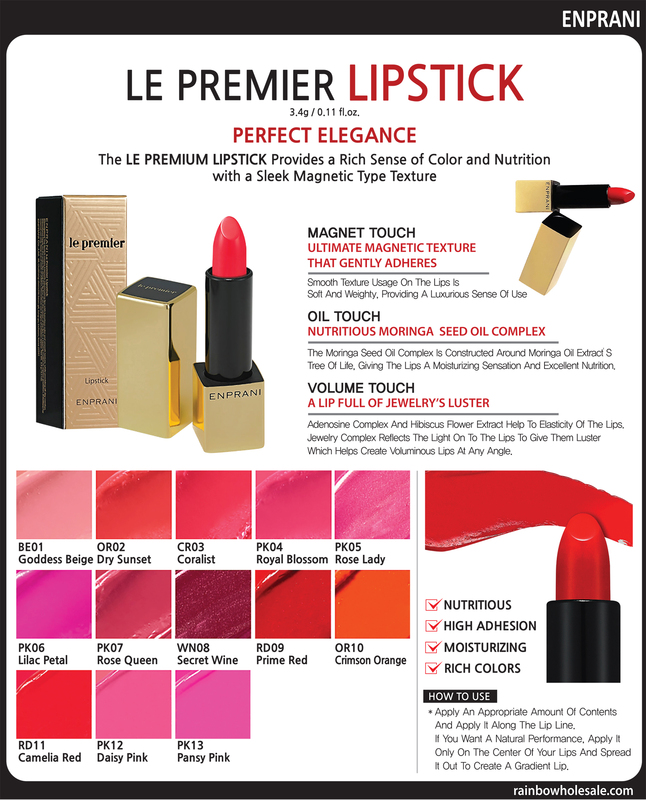 The LE PREMIUM LIPSTICK Provides a Rich Sense of Color and Nutrition with a Sleek Magnetic Type Texture. 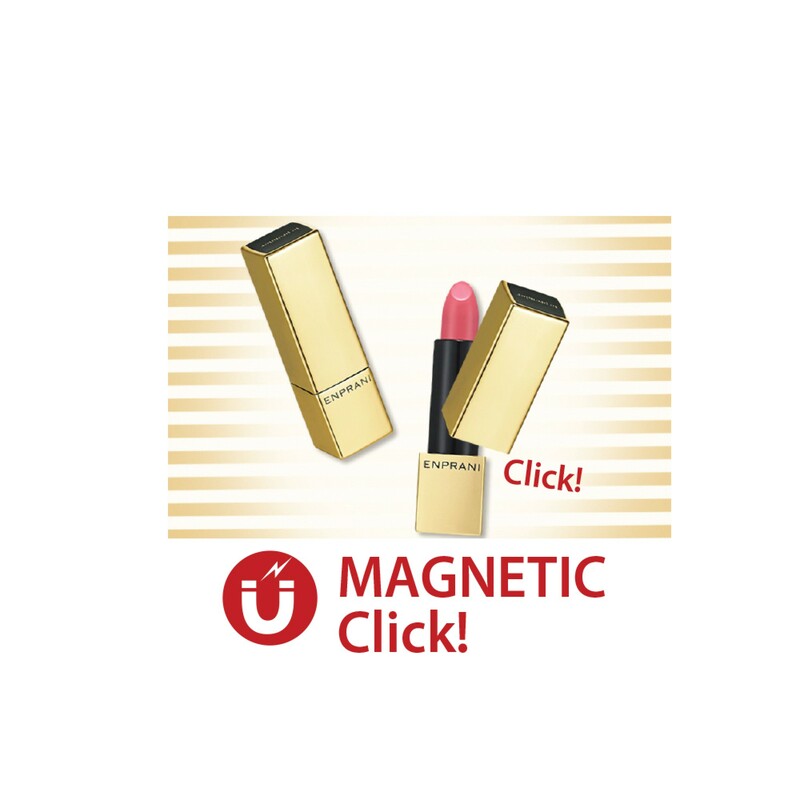 The Moringa Seed Oil Complex Is Constructed Around Moringa Oil Extract’S Tree Of Life, Giving The Lips A Moisturizing Sensation And Excellent Nutrition. 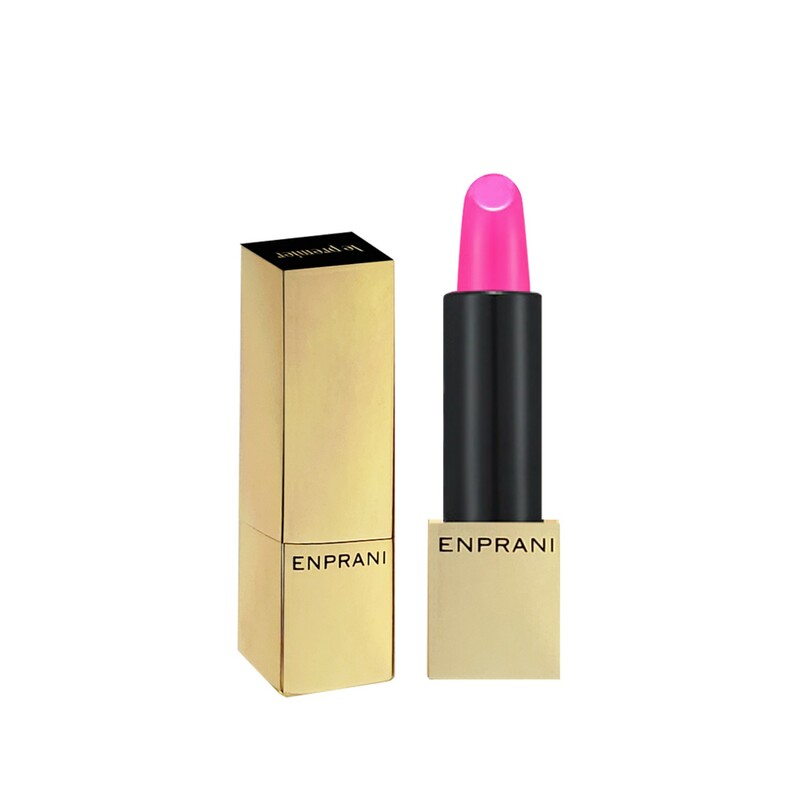 Which Helps Create Voluminous Lips At Any Angle. 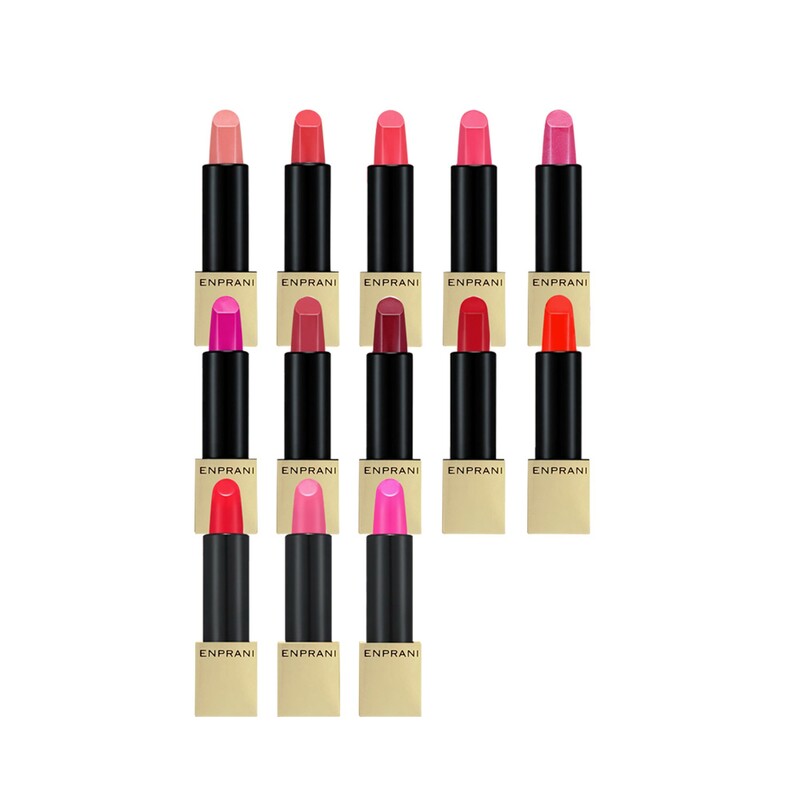 * Apply An Appropriate Amount Of Contents And Apply It Along The Lip Line. 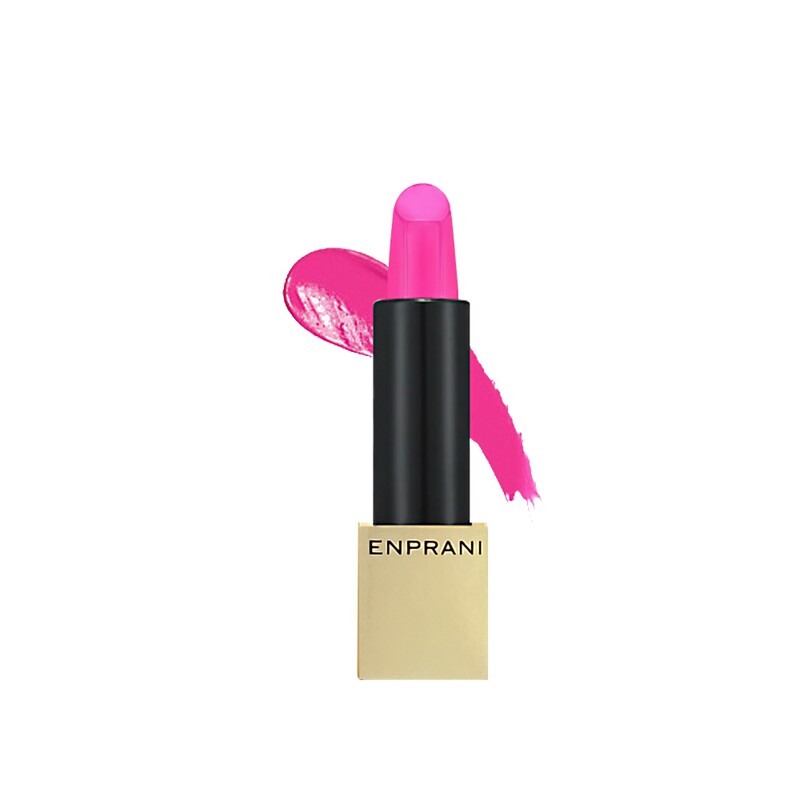 If You Want A Natural Performance, Apply It Only On The Center Of Your Lips And Spread It Out To Create A Gradient Lip.